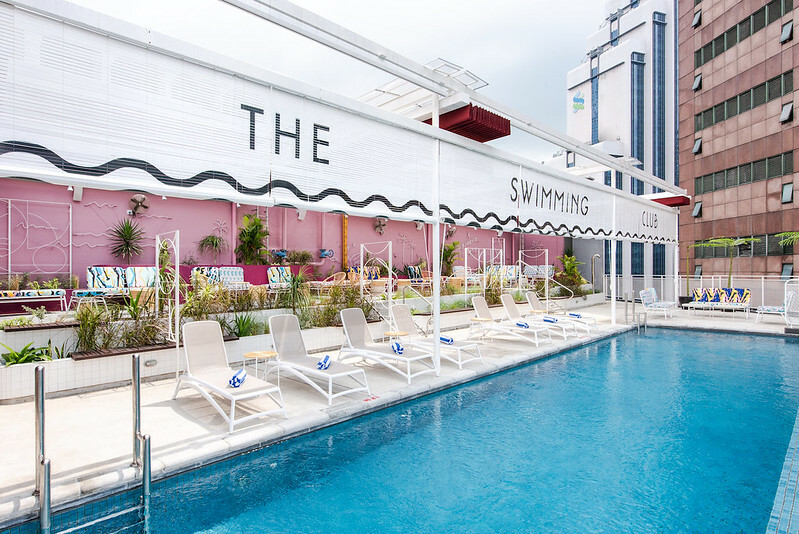 Kuala Lumpur, get ready for an exciting new pool bar with the arrival of The Swimming Club at The Kuala Lumpur Journal Hotel. 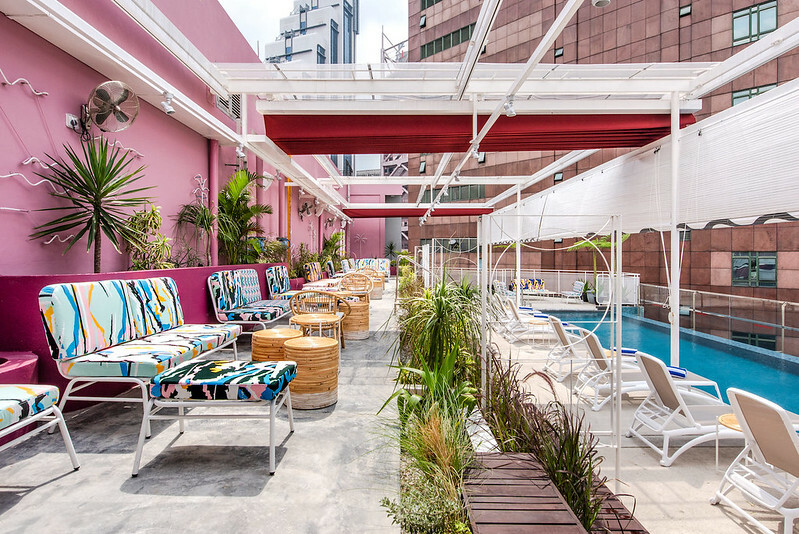 The eclectic pool bar at The KL Journal Hotel officially opens this September 2018. 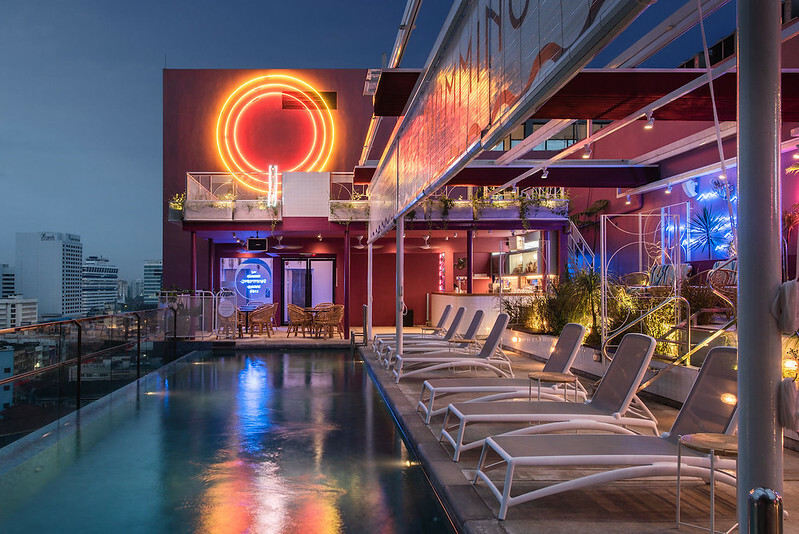 Located on the 11th floor rooftop, The Swimming Club is the perfect place to get sun-kissed, unwind with friends, and share sundown moments with classic cocktails with a local twist in hand. The Swimming Club is open daily from 12pm to midnight. 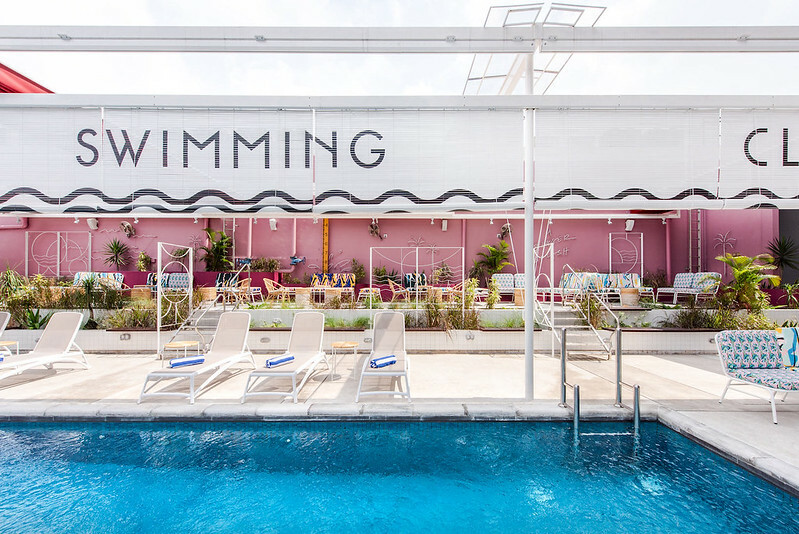 From work happy hours, romantic drinks with sunset views, to Saturday nights out on the town, The Swimming Club is the perfect destination for a special evening with company — #TogetherWeSwim! 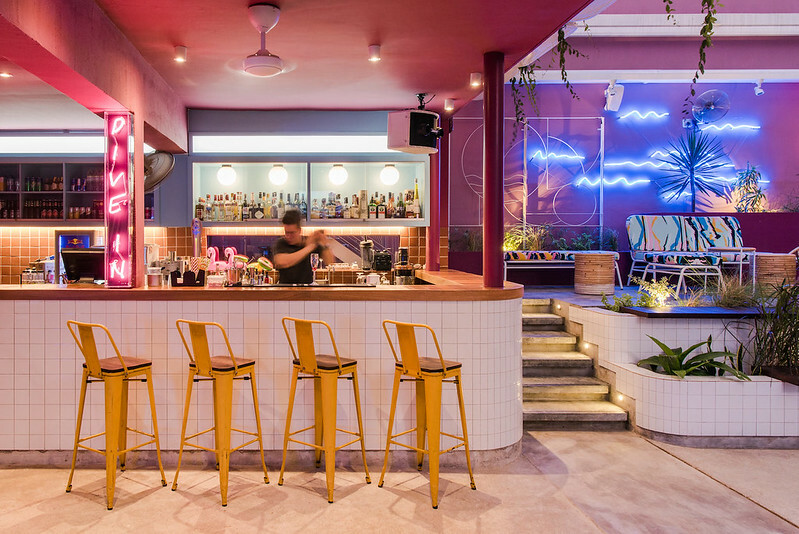 In conjunction with the opening of the bar, guests will be able to enjoy 1 for 1 cocktails from 4pm to 7pm daily. Be sure to check out The Swimming Club’s Facebook and Instagram page and keep up to date with weekly theme nights, events and special offers all year long! #TheSwimmingClub #TogetherWeSwim.